"A single moment of pure consciousness is worth an entire lifetime of good works." Apparently the church has lost its way. Or maybe they just decided to go in a different direction. We are now one year away from the highly anticipated end of the Mayan calendar. 2011 was an extraordinary year for those who were paying attention. Comet Elenin made an appearance in our Solar System as she soared with her beautiful blue glow - fulfilling the Hopi prophecy of the return of Kachina, a spirit-being in Western Pueblo cosmology and religious practices, also known as the Blue Star. It’s said that when the Blue Star returns, you will know that end times are near. It’s up to you to decide what 'end times' means. To me it means the end of life as we know it. And that's just fine by me. Other significant events of 2011 included the earthquakes in Virginia and Colorado which were felt in the DC area and actually fractured the top of the Washington monument. 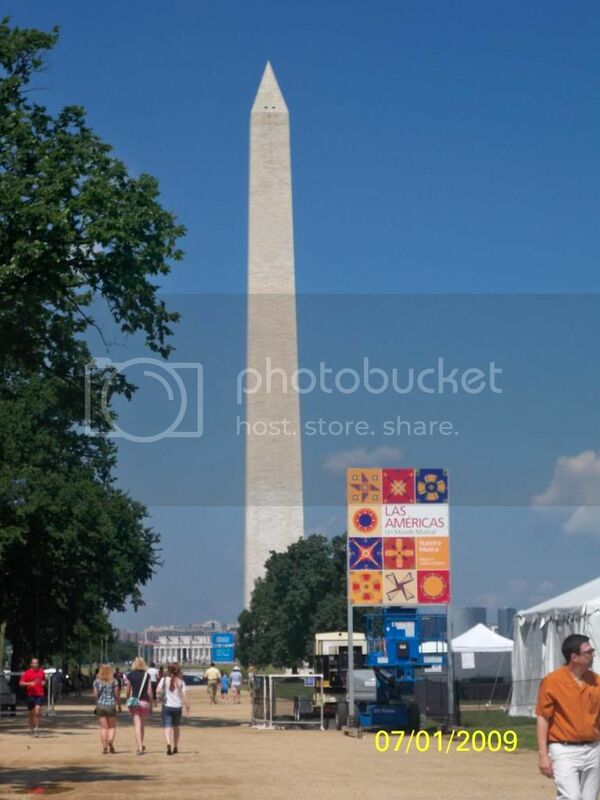 For those who do not know, the Washington Monument is an obelisk which is an ancient symbol also used in Egypt that symbolizes a male erection. 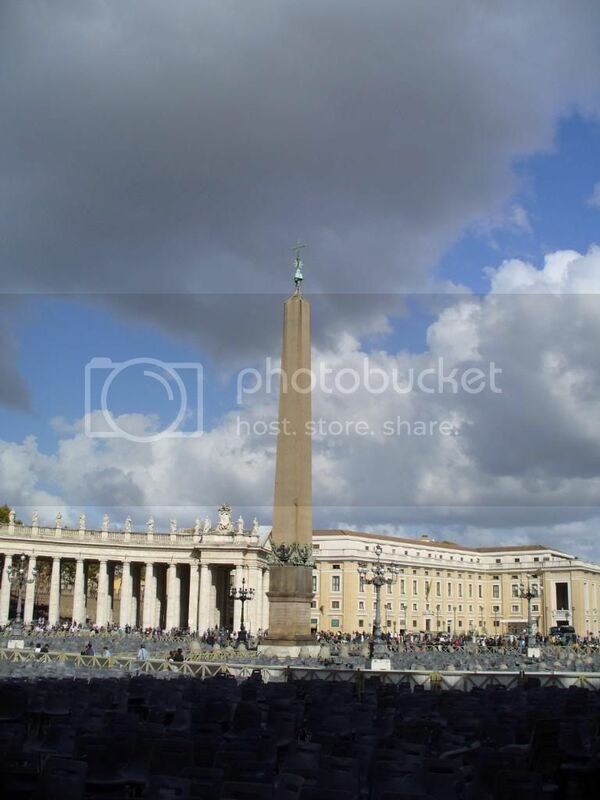 It is used today by the Freemasons who believe the obelisk draws powers from the gods they worship. Other obelisks around the world are located in France (The Eiffel Tower), the Vatican and the Empire state building, which is also an obelisk. Those are just a few. The DC obelisk was fractured by the quake at the very top where a pyramid sits, and this occurred on the day David Wilcock's book The Source Field Investigations was released. It was Wilcock's insiders who later informed him that the two earthquakes were caused by the removal of secret underground bases (D.U.M.B. 's) that were to be used by the World elite as they tried to cut population from 7 billion to 500 million by triggering WWIII, as stated on the Georgia Guide stones. Benjamin Fulford is the great-grandson of George Taylor Fulford. In the early 1980's he went to Japan to study at Sophia University. After receiving a B.A. from the University of British Columbia, he returned to Japan in the mid 1980's to pursue a career in journalism. He worked in Japan as a correspondent for Knight Ridder, the International Financing Review, the Nihon Keizai Shimbun English edition, and the South China Morning Post before moving to Forbes magazine, where he worked as the Asian Bureau chief from 1998 to 2005. After leaving Forbes he wrote a series of books in Japanese. He conducted an interview with the reclusive David Rockefeller in November 2007. If you have been following what Benjamin Fulford has been reporting since 2007, you may be aware the 2011 earthquakes that caused the tsunami in Japan were actually not earthquakes at all. This "earthquake" was so powerful that it moved the Island of Japan by 8 feet and shifted the planet on its axis by 4 inches according to the National Institute of Geophysics and Volcanology in Italy. The 8.9 quake was the most powerful in Japans recorded history and the tsunami it triggered traveled across the Pacific ocean effecting 50 countries. Fulford recently reported that another triggered quake is being attempted by drilling holes in the oceans bed off the coast of Japan though success is unlikely - in my opinion. Fulford says Japan is being targeted for multiple reasons, a couple being; Japan will not give the illegal US government anymore money to start wars and hurt the planet or her people, and that Japan wants these trouble makers out of their country. They have been unwanted guests since WWII. Several attempts to silence Fulford have been made. One as recently as last week.